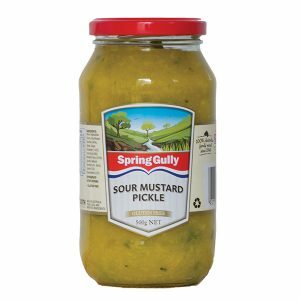 Sweet, with a mild kick of chilli, this goes equally well with both red and white meats, and cheeses. 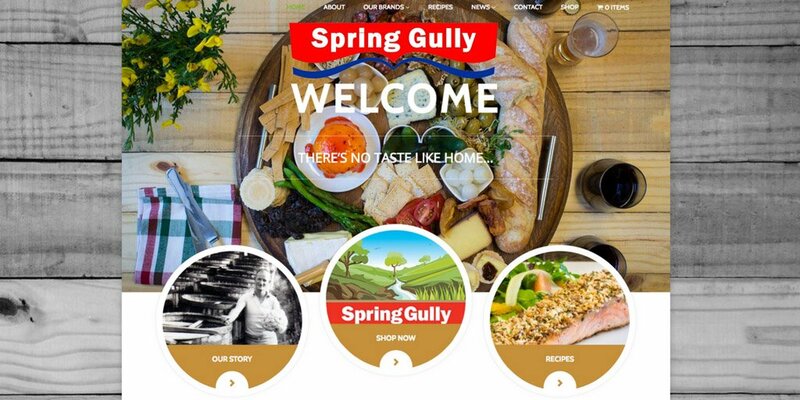 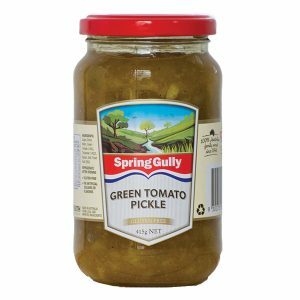 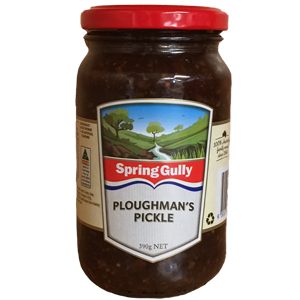 Add some extra zing to your next BBQ with some Spring Gully Sweet Chilli Chutney. 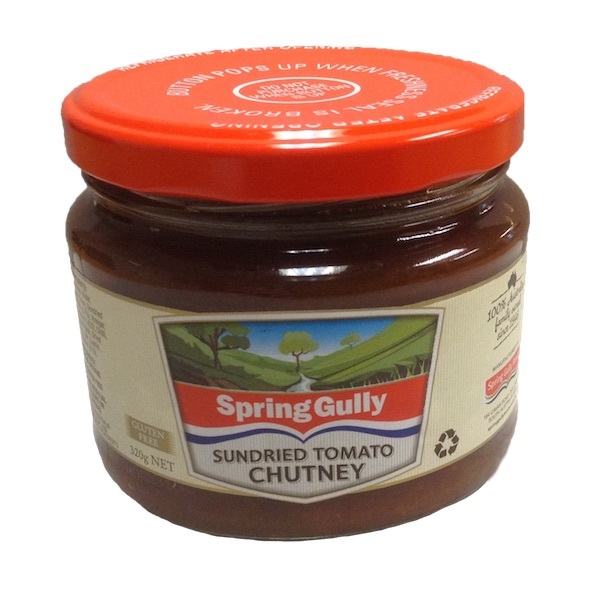 Sundried Tomato Chutney is a perfect accompaniment to all your South Asian dishes. 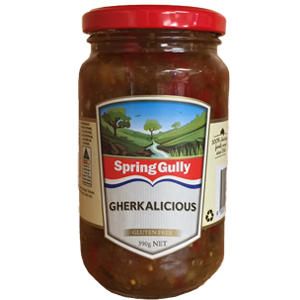 A must-have alongside your favourite curry, this cracking condiment will also add a bit of zing to all white meats and seafood.